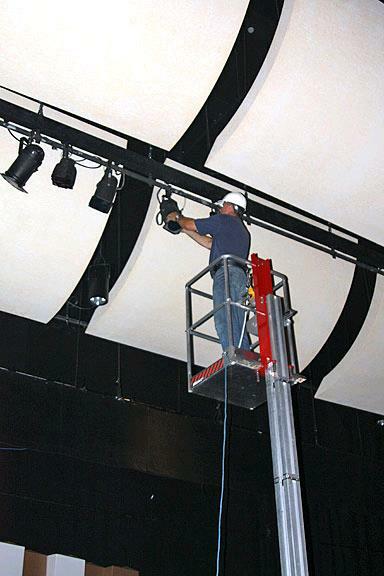 New portable lift for getting into those tight places! 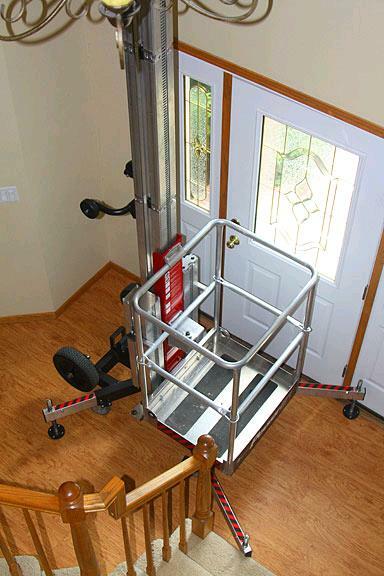 This lift can be used in residential homes for changing those hard to reach light fixtures, one person can easily load and unload from a pickup truck. Powered by a standard drill. 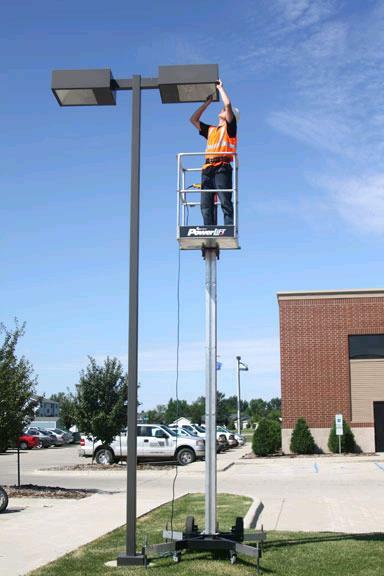 Erected mast height- 21' 7"
Platform size (L x W) - 26" x 30"
Stowed size (L x W) - 53.4" x 30"
Base size (L x W) (with outriggers) - 64.4" x 67.1"
* Please call us with any questions about our lift powerlift 25 foot rentals in Burnsville MN, Rosemount MN, Apple Valley, Minneapolis, St Paul, Twin Cities, South Metro,and Dakota County.